This March, our Akira Kurosawa Online Film Club will be discussing Sergei Eisenstein‘s 1925 classic Battleship Potemkin. Considered one of the greatest films of all time, it is particularly famous for its exploration of film techniques such as montage, as well as for its use of film as a propaganda tool. Both of these aspects will be of interest to us. Battleship Potemkin has influenced generations of films and filmmakers, Kurosawa being no exception. As one concrete example, the riot scene which takes place on the steps of the prison camp in The Hidden Fortress is typically considered a direct homage to Battleship Potemkin‘s Odessa Steps sequence, one of the most iconic scenes in all of cinema history. 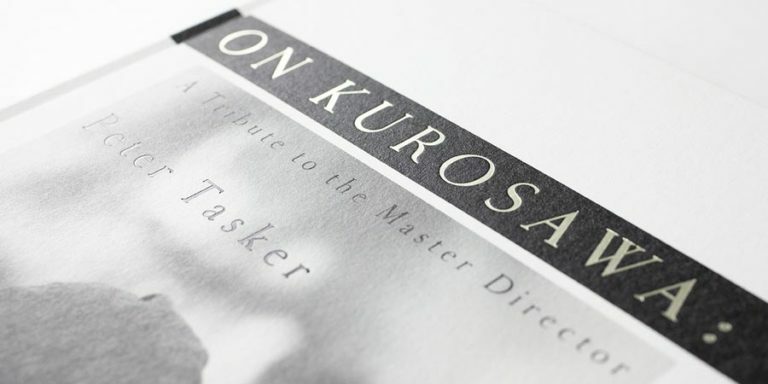 Kurosawa has often been compared to Eisenstein, and the comparison is almost always focused on the similar visual quality of their works: geometric shot composition, dialectic montage, dynamic motion, visual shock, and other characteristics. This type of comparison often points out significant aspects of Kurosawa’s work; however, its inadequacy is also hard to deny, since it tends to end up trivializing not only Kurosawa’s but also Eisenstein’s work. What is often overlooked is the reason why Eisenstein was so interested in exploring the possibility of dynamic montage and graphic design in the first place. Eistensein did not theorize montage in his writings and films just to make his films visually enticing or entertaining. Different types of montage are conceived in such a way that they dialectically develop into more complex, sophisticated types, which approximate the inner process of both human thought and affect (e.g., intellectual montage, inner thought, etc.). Likewise, Kurosawa is not interested in graphic composition or dynamic movement per se. 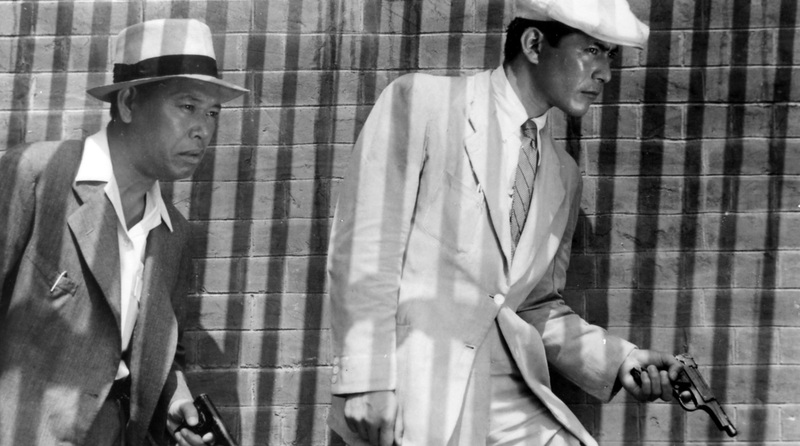 The stereotype of Kurosawa as a mere artisan of graphic dynamism has been circulating in criticism of Kurosawa films partly because thematic motifs and stylistic aspects of his films are often examined separately. To make a comparison between Kurosawa and Eisenstein truly relevant, we must abandon the stereotyped image of Kurosawa as a superb artisan on visual dynamism without sophisticated ideas and thoughts. True, Kurosawa’s films can be at time thematically too bourgeois and naive. But to the extent that this thematic understanding of Kurosawa’s films takes what characters or narrators say in his films at a face value, it is as naive as the putative object of thematic criticism. In any case, in one way or another, Eisenstein’s influence is definitely visible in Kurosawa, just like it is present in much of the history of cinema. There is quite a bit to be said about Kurosawa and Eisenstein, or indeed Kurosawa and the wider tradition of Russian cinema and literature. At the same time, Battleship Potemkin is relevant to us also as a propaganda film. And what a propaganda film it is! Beyond its admittedly simplistic (but functional) didacticism, Eisenstein experiments with the potential of cinema as a propaganda tool and in the process creates something of a blueprint for all propaganda films to follow. 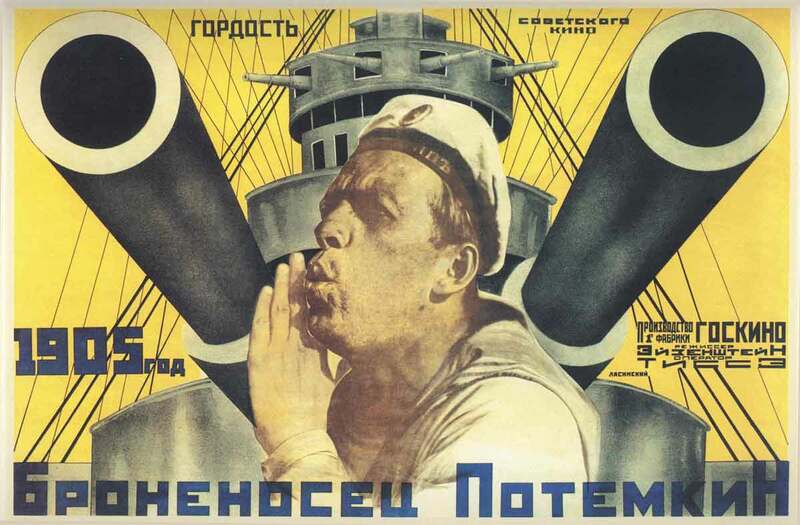 In our film club’s schedule, Battleship Potemkin follows Kurosawa’s The Most Beautiful, which we discussed last month as the first film in our year long exploration of propaganda. To find out more about Battleship Potemkin, you can head over to Wikipedia which does a fairly good job at introducing the film. As for the film’s availability, Battleship Potemkin is fairly widely available, with numerous releases in English and other languages. The film can also be freely watched at YouTube and Archive.org, the latter also offering a free download option. For more information and the full schedule of our film club, see the film club page. I think that trying to identify any influences on film makers by Eisenstein is a bit pointless – his work is so fundamental to cinema that every film maker is ‘influenced’ by him to some extent, either directly or indirectly. In some ways you can compare him to Kurosawa in this way – his techniques are inherent to a huge percentage of films and tv. I first saw Battleship Potemkin a few years ago in the cinema. I was blown away by it, not least because I hadn’t realised just how many film makers put overt tributes to him in their films – it was like the old joke about the woman who didn’t like Hamlet ‘because it was full of cliches’. Half the film felt entirely familiar for that reason, despite it being the first time I saw it. I can’t begin to imagine how exciting and fresh it must have been for the original audience. It must have been very successful as propaganda, how could you not be cheering for the Reds after watching it? Having said that, as ‘propaganda’, I think the film is very straightforward. 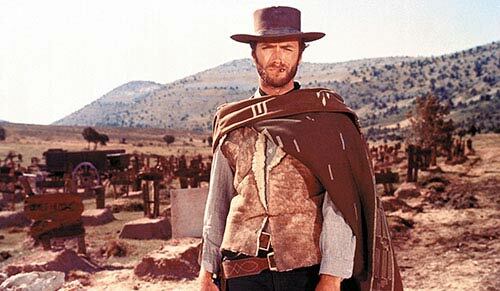 There doesn’t seem to be any subliminal messages or subtlety – its a straightforward action film featuring the ‘right’ side as good guys and the ‘wrong’ side as the bad guys. As such, it is as much ‘propaganda’ as most mainstream action and war movies from the last century or so. Ugetsu: I think that trying to identify any influences on film makers by Eisenstein is a bit pointless – his work is so fundamental to cinema that every film maker is ‘influenced’ by him to some extent, either directly or indirectly. In some ways you can compare him to Kurosawa in this way – his techniques are inherent to a huge percentage of films and tv. In many ways this is definitely true. However, there are influences and then there are influences. While Kurosawa learnt from many sources, there are some things which may well have come quite directly from Eisenstein and which became nothing less than Kurosawa’s signature techniques. Take for instance the axial cut, which Kurosawa used throughout his career. Eisenstein certainly wasn’t the first to use the method, but I think he was one of the few to truly master it and continue to use it even after the silent era where it was particularly prominent. If my memory serves me well, I think Alexander Nevsky (1938) has some particularly prominent examples of this. Another great example is the montage, which Eisenstein’s name is almost synonymous with and which is also one of the central aspects of Kurosawa’s filmmaking. While montage as a technique is common, there is a marked difference in how the Soviets viewed it and how it became used elsewhere. In his editing Kurosawa retained the symbolism inherent in the Soviet thinking of montage, unlike many other non-Soviet filmmakers, who were more interested in the style than the wider theory of its effects on cinematic meaning. Funnily enough, I recently saw the NT Live production of Hamlet with Benedict Cumberbatch in the lead role, and I walked out of the screening with this very thought in my head. It’s been a few years since the last time I saw Hamlet and I had forgotten how just about every line is either a constantly repeated quote, a title of something, or a product name. It becomes quite funny when you start paying attention to it. Ugetsu: Having said that, as ‘propaganda’, I think the film is very straightforward. There doesn’t seem to be any subliminal messages or subtlety – its a straightforward action film featuring the ‘right’ side as good guys and the ‘wrong’ side as the bad guys. As such, it is as much ‘propaganda’ as most mainstream action and war movies from the last century or so. This neatly brings us to the question, what really is effective propaganda? Should it even be subtle? I can already tell you that most of the films in our 13 month journey won’t be very subtle at all. But then again, with titles like “Bugs Bunny Nips the Nips”, you may have guessed as much. There are some more subtle ones, though. Next month’s Olympia is fairly subtle, at least if compared to its predecessor Triumph of the Will. But I think subtlety is something to keep an eye on as we progress through the films, even if most of them will paint a fairly black and white picture of the world. I think perhaps there are levels of subtlety to be identified within at least some of the films, where a very black and white ideology that the target audience is expected to agree with (e.g. “the enemy is evil”) is used as something of a gateway drug to get the viewer accept the film’s authority and through that also some less straightforward assertions (e.g. “this is what we should do the enemy”). 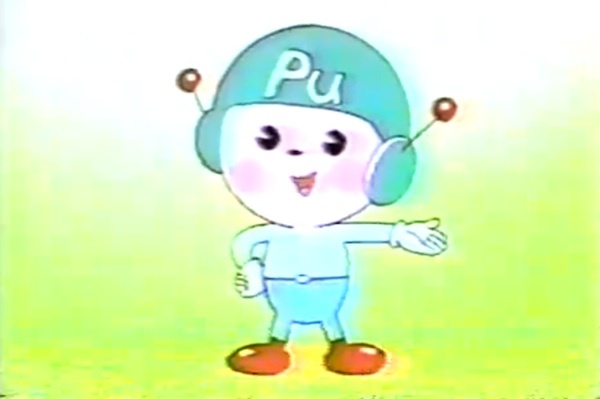 There is more subliminal propaganda as well of course. Which makes me wonder if we should have included something like Kubrick’s A Clockwork Orange on the list. I think you also raise an excellent point about mainstream action and war films. I know I have said this before, but it seems to me that much of what comes out of Hollywood’s blockbuster machine operates on a very simplistic good vs evil axis. Now, I don’t know if there is any reason behind it other than that this simplistic world view sells tickets, but whether intentionally or not, it certainly reinforces a world view which feeds the kind of “us vs them” mentality that, when applied to the real world, reduces complex geopolitical issues into shouting matches. The fact that these films are also largely targeted at the teenage and young adult audience — just like Kurosawa’s films were — makes it even more alarming. This type of simplification of complicated issues is exactly what Kurosawa was fighting against for most of his career. On a more general point about propaganda in films, I think this essay by Louis Proyect is quite interesting – its mostly about Katherine Bigalow’s Zero Dark Thirty and the context for propaganda. I think it makes some good points, although one thing that did occur to me when reading it is that it often needs a distance in time before you can see clearly the ethical framework around a film. 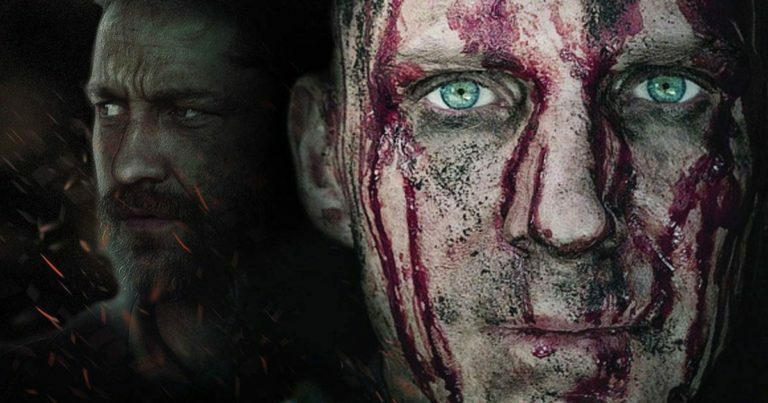 I happen to agree that Zero Dark Thirty is a morally repulsive film (not least as we now know the story it told is almost entirely fictional), but it can take decades for that consensus to emerge, as it did with Birth of a Nation (even though I know there are still people who defend Griffiths as a man just reflecting common beliefs of his time and background). That article on Zero Dark Thirty is pretty interesting, thanks for the link! It’s difficult evaluating recent history, but I too had my problems with Zero Dark Thirty. I don’t really mind propaganda though, even when I don’t agree with it, for it often seems to inspire its creators very differently than less personal projects. I can love the passion, even if I don’t agree with the message. I think when discussing the Griffiths, Riefenstahls and perhaps Bigelows (I think the comparison with Riefenstahl is a little over the top to be honest), it is healthy taking a step back and deconstructing the works a little, to get away from simple binary reactions. There is far more to Griffith, for instance, than the racial politics of The Birth of a Nation. I’m of course not saying that something like Riefenstahl’s part in the Nazi machinery should be forgiven or forgotten, but these issues are complex and one should be careful about not throwing away the proverbial baby with the bath water.